Spiders Be Gone! This September Keep The Creepy Crawlies OUT Of Your House For Good! Spiders Be Gone! This October Keep The Creepy Crawlies OUT Of Your House For Good! Oh gawwwwdddd! Yes, it's that time of year again where our homes get INVADED by one of the scariest creatures in the animal kingdom. Here's how to naturally stop them in their tracks. BUT, there's one thing about the return of the cooler months that try as we may, we just can't get on board with... SPIDERS! Each year, come September these eight-legged creeps pop up everywhere we look. 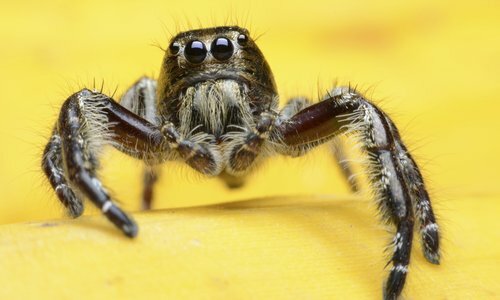 From gardens, to inside our actual houses, it's an arachnophobe's nightmare! But never fear, because we've got just the formula for getting rid of the creeps. Easier said than done we know, especially with older buildings. However, if you fill in all the little nooks and crannies the cheeky critters are much less likely to make it in in the first place. A mesh insect screen on your windows will work wonders too. Caulk can also be used to fill in gaps in walls where and when they appear. 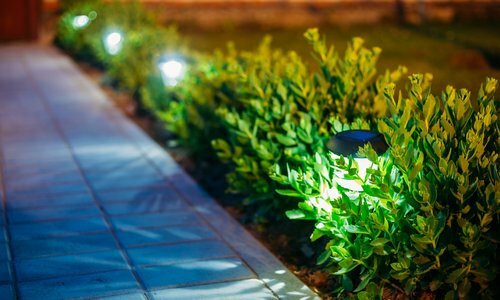 Outdoor lights certainly look pretty, but they also act as a big shining beacon to creepy crawlies wanting to get into your nice warm home. Flies, moths and mosquitos get confused by the lights and will congregate... hence creating a veritable fest for our eight-legged friends. Pest spray is never the ideal option let's be honest. Apart from smelling horrible and chemically, it's not very eco-friendly and can play havoc with your skin if it gets on your hands. Instead, why not try peppermint oil, tea-tree or citrus, as spiders notoriously don't like them - bingo! Read more: Ooh La La! Can This Cheeky Trick Help Banish Your Sleepless Nights For Good? 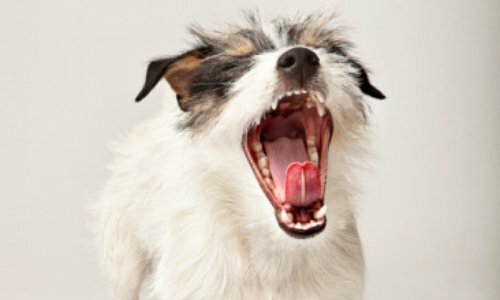 It might sounds like a last resort, but dogs and cats love to play. Why not encourage them to use their natural instincts and chase spiders instead? So there you have it - now you can go an enjoy your Autumn in peace. Hurrah!